Fudan University is establishing a cross-disciplinary research cluster, EGeo-X, to leverage its strengths in ecology, environmental, atmospheric and oceanic sciences to tackle the world’s environmental problems. Global change is one of the biggest and most complex challenges our world faces and cross-disciplinary research is needed to solve the problems it presents. Interdisciplinarity forms the core of the EGeo-X research cluster at Fudan University in China. The cluster seeks to integrate Fudan’s academic strengths in ecology, environmental, atmospheric and oceanic sciences and public health, promoting research on the efficient use and management of natural resources and the environment. Mega-city eco-security and healthy living environments are integral to national well-being and security. With the vision of achieving harmony between man and nature, Fudan’s EGeo-X cluster has five major research thrusts: climate change and disaster warning, environmental safety and public health, watershed ecosystem stability and regional eco-security, coastal ecosystem health and urban eco-security, and clean agriculture and food security. It aims to promote China’s global influence in the field by achieving theoretical innovations and technological breakthroughs. Based in Shanghai, the cluster is committed to serving the Yangtze River Economic Belt and China’s east coast economic belt, contributing to the country’s environmental sustainability, and providing policy recommendations and technologies for addressing global change and eco-security issues. Fudan’s ecology research focuses on evolution, maintenance and sustainable use of biodiversity, particularly in China’s coastal and Yangtze River regions. It is renowned for its findings on biodiversity maintenance mechanisms and practices, the invasion mechanisms and management of alien species, ecological restoration, genetic diversity in wild crop relatives, ecological risks of genetically modified (GM) crops, and ecosystem consequences of global environmental change. In recent years, Fudan’s ecologists have provided core solutions to large-scale ecological restoration projects in Shanghai. 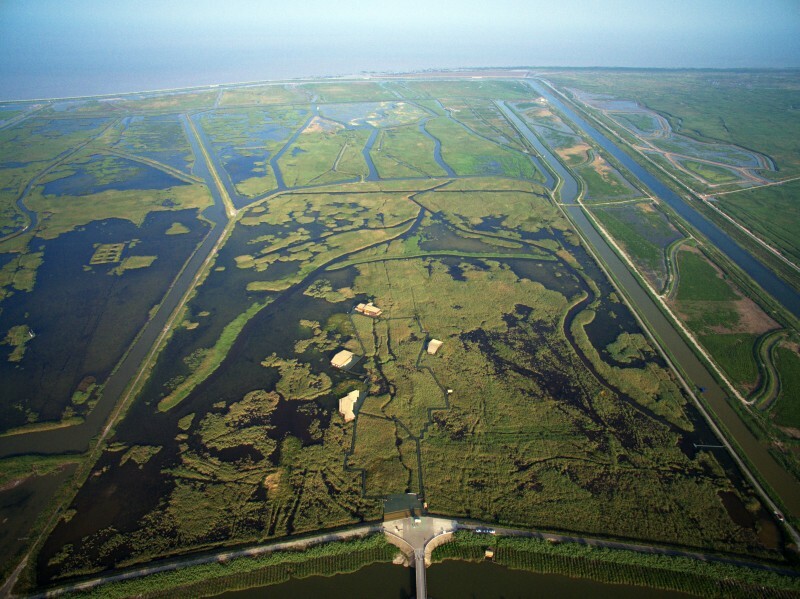 They have helped control the invasion of saltmarsh cordgrass, a native of North America’s eastern coast, which is typically found in intertidal wetlands, on Shanghai’s Chongming Island. The grass was first introduced in 1979 to help increase sedimentation and check erosion, but has since outcompeted native plants and altered biotic and abiotic properties of tidal ecosystems, degrading bird habitats. A Fudan strategy of cutting and flooding the grass, combined with ecological replacement by native plants proved effective for controlling its growth and spread. Their work has helped restore native saltmarshes and improve bird habitats (see image on the top right). Other local successes include the removal of excess nitrogen and phosphorus in eutrophic waters, and technical support to policy-making on wetland protection and restoration. Research on the biosafety of GM rice species has contributed to ensuring food security and environmental safety. Fudan has a comprehensive ecology education programme, as well as postdoctoral training. It has also organized annual intensive summer training courses in ecology for graduate students across China over the last 14 years. Research by Fudan’s environmental scientists addresses the urgent national needs for preventing and treating air, water and solid waste pollution. Atmospheric environment studies are at the centre of Fudan’s environmental science programme, which focuses on the composition, spatial-temporal distribution and multi-phase reaction of trace gases and aerosol particles. 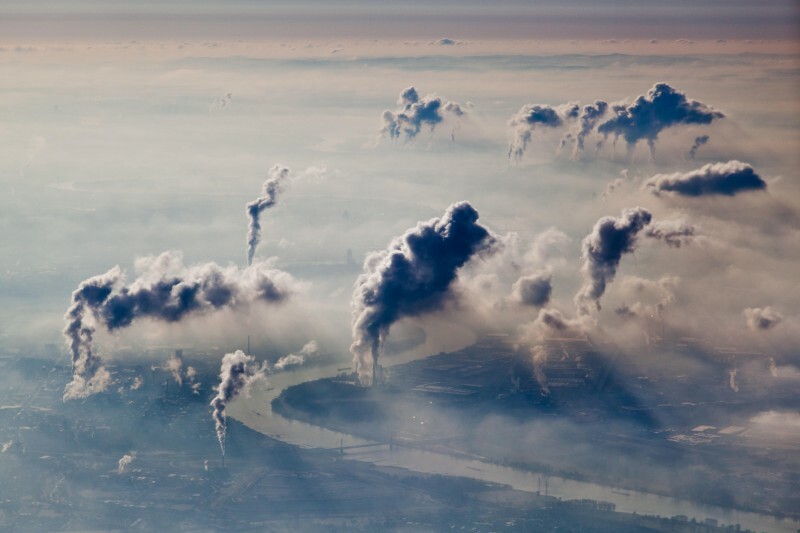 The programme is committed to both basic research, such as the key chemical processes underlying air pollution, the transport of pollutants, and the health effects of air pollutants, and the applied aspects, including developing technologies and policy studies to monitor and control air pollution. For example, Fudan scientists have provided technical support on policy-making regarding particle pollution and air quality management in Shanghai, playing a leading role in the prevention and control of PM2.5 in China. Their study on the formation of atmospheric aerosol particles and their impact on urban air quality won second prize of the State Natural Science Award. Their research enabled the development of smog monitoring equipment and forecast and warning systems that serve Shanghai and its surrounding areas. With a complete training system covering the undergraduate to PhD level, the environmental science programme hosts students and postdoctoral fellows from around the world. Its graduate programmes are strengthened by advanced technology platforms, including an environmental science virtual simulation teaching/experiment centre, several air quality observation stations, and a collaboration centre for international science and technology. It currently has 105 faculty members, 12 laboratory technicians and 14 supporting staff members. More than 30 of its faculty members are selected into national talent plans. International experts are invited to join EGeo-X cluster either as visiting scholars, honorary professors or affiliated professors. With the plan to build a big cross-disciplinary research team, the cluster is actively seeking talented faculty members. Currently, it is recruiting 20-30 faculty members who have backgrounds in biodiversity, ecology or evolutionary biology, around 20 in environmental sciences, and 20-30 in atmospheric and oceanic sciences. The atmospheric and oceanic sciences programme works on temporal-spatial changes of atmosphere and ocean, unearthing the mechanisms underpinning these changes, and understanding the interactions between hydrosphere, atmosphere and other Earth systems, so as to improve forecasts of weather, climate, ocean and environmental dynamics. Major research directions centre on meteorology and atmospheric environment, climate change, and physical oceanography and marine meteorology. Cross-disciplinary collaboration paves its main path towards innovation. The newly established Institute of Atmospheric Sciences has collaborated with the School of Data Science to apply big data to research on carbon emission and environmental changes. There are also initiatives to study atmospheric environment and health, eco-security and climate change, and to collaborate with world-renowned research institutions. In just two years, the institute has built a complete system covering education and field training for undergraduates to doctoral students. It has also built a competent faculty team, whose efforts have led to several national-level competitive projects, including research on how the Arctic sea-ice-air system is associated with extreme weather and climate events in winter Eurasia, effects of melting Arctic sea ice on the atmospheric circulation greening and extreme weather events in summer Eurasia, and how the air-sea interaction in key tropical sea areas responds to global warming. With plans to expand its research portfolio, Fudan is expected to build a fruitful and unique atmospheric and oceanic science programme with international influence in the next five to ten years. China is currently launching a nationwide action plan called “Comprehensive Protection of the Yangtze River”, to protect and restore environmental sustainability, renewable natural resources, habitats and biodiversity in Yangtze River basin and economic belt. Fudan is committed to contributing to this national effort and addressing the challenges brought by global climate and environmental change, as well as economic development and globalization. Determined to make Fudan a top ranker in ecology and environmental, atmospheric and oceanic sciences, the EGeo-X cluster seeks to enhance its infrastructure, with plans to build new research platforms and centres, including a centre for international collaboration, and a think-tank for climate change and eco-security. Measures are also in place to reform management systems to attract more experts from home and abroad.